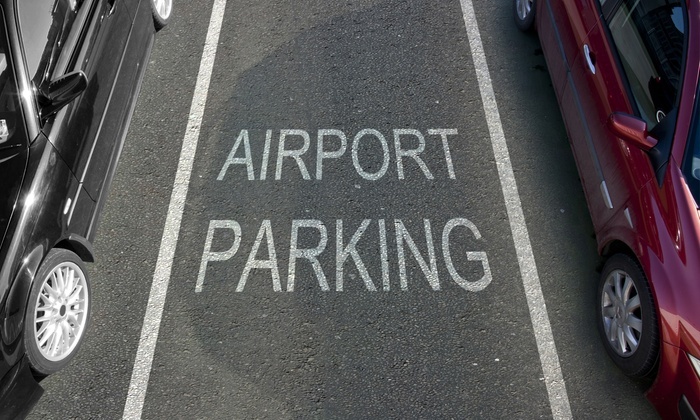 We offer the most affordable rates for the parking space for your car at Heathrow Airport. 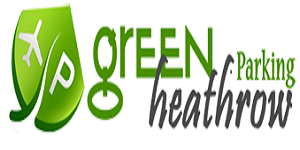 When you use our services, you not only save on a lot of money but will also travel without having to worry about the safety and security of your car. 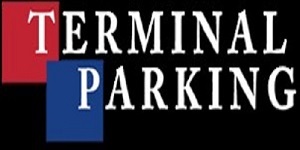 Compare Parking Deals has to offer some of the most exclusive services for Heathrow Airport. 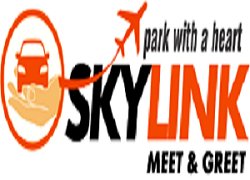 These deals will help you reduce the parking costs a lot. 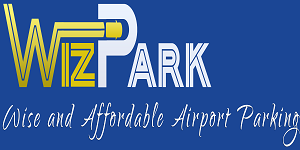 When you use our Park and Ride service, you can easily park your car in one of the safest locations and travel to the airport via our routine airport shuttles. 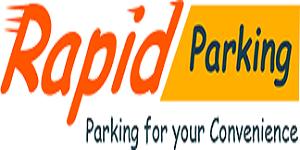 Our services are monitored twenty-four hours, seven days a week and are very secure in order to safeguard your car against all the various threats. 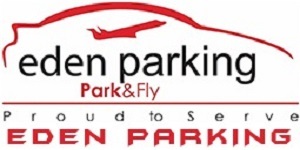 Once you park with us, rest completely assured that your car is in safe hands. 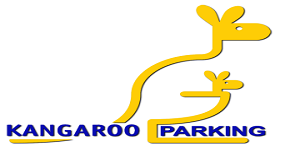 Our Park and Ride is very easy to use and does not only require any prior bookings.